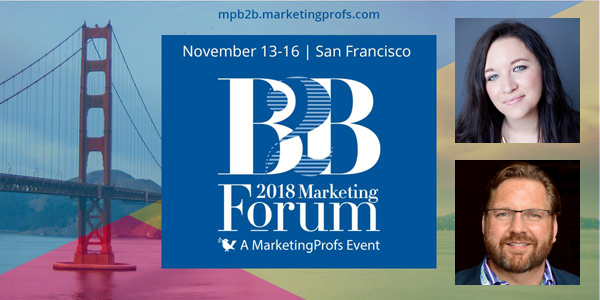 MarketingProfs is set to hold its big 12th annual B2B Marketing Forum event in San Francisco over the week of November 13 – 16. 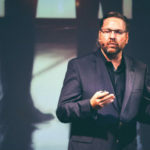 If you’ll be among the many B2B marketing industry professionals attending, be sure not to miss our sessions featuring TopRank Marketing CEO Lee Odden and senior digital strategy director Ashley Zeckman. We always look forward to B2B Marketing Forum, as B2B businesses make up a sizable percentage of our amazing clients, and we’re delighted to have Lee and Ashley speaking about topics we’re passionate about. Time: Thursday, November 15 — 11:15 a.m. – 12:00 p.m.
“Many B2B brands are playing catch-up when it comes to the $5 billion industry of influencer marketing,” Lee noted. “And yet a select few B2B brands have tapped the formula for success when it comes to working with influencers to evolve content quality, quantity, reach and engagement. This panel with Amisha Gandhi, Dr. Konstanze Alex and Luciana Moran represents a brain-trust of hard-won knowledge and practical insights when it comes to influencer marketing in the B2B world,” Lee added. Join moderator Lee Odden, and an expert panel of B2B brand influencer marketing executives, to learn how working with influencers and their communities can help scale quality B2B content that gets results. Time: Thursday, November 15 — 2:30 p.m. – 3:15 p.m.
“Many B2B marketers are struggling to connect with their audience in a meaningful way,” Ashley said. 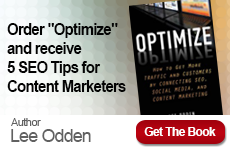 “Additionally, trust in marketing has fallen which means it’s time for a new approach. 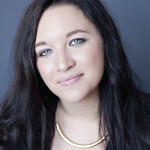 In my session we’ll cover insights for incorporating influencers into your marketing mix to build trust and create epic, infotaining content in a way that creates a stellar experience for your audience and influencers alike,” Ashley added. Eleven isn’t the only kid from Hawkin’s Indiana that possesses special powers. Each of the children that have graced our screens for two binge-worthy seasons of Stranger Things have something special to offer. And the same goes for your influencers. Some influencers that you work with may have the power of social, while others have minds that can literally move your audience to action. But the question is: how can you harness the power of influencers to create epic, info-taining, award-worthy content? 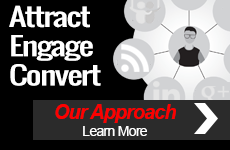 This intermediate session is for B2B marketers that are aware of influencer marketing and are looking for help developing successful influencer content programs. We hope to see you at MarketingProfs 2018 B2B Marketing Forum! Keep an eye on the TopRank Marketing Blog for updates, insights, and recaps from our team attending the event, and follow the #MPB2B conference hashtag on Twitter.